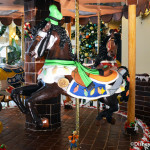 Characters put the finishing touches on holiday Gingerbread decorations and chocolate displays for the Disney Cruise Line ships (Magic, Wonder, Dream), Grand Floridian, Contemporary, Beach Club, Yacht Club, and Boardwalk! 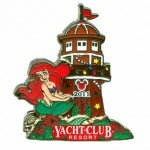 Can’t wait to see these in just a couple of months!! 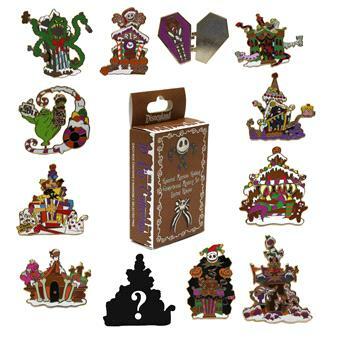 Haunted Mansion Holiday Gingerbread Mystery Set Collection: A random drawing was held for a chance to purchase this boxed pin set released October 8, 2011, at Little Green Men Store Command at Disneyland Park! 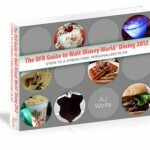 Food and Wine Festival, Halloween, Disney food, and the holiday season — this is truly my favorite time of the year! 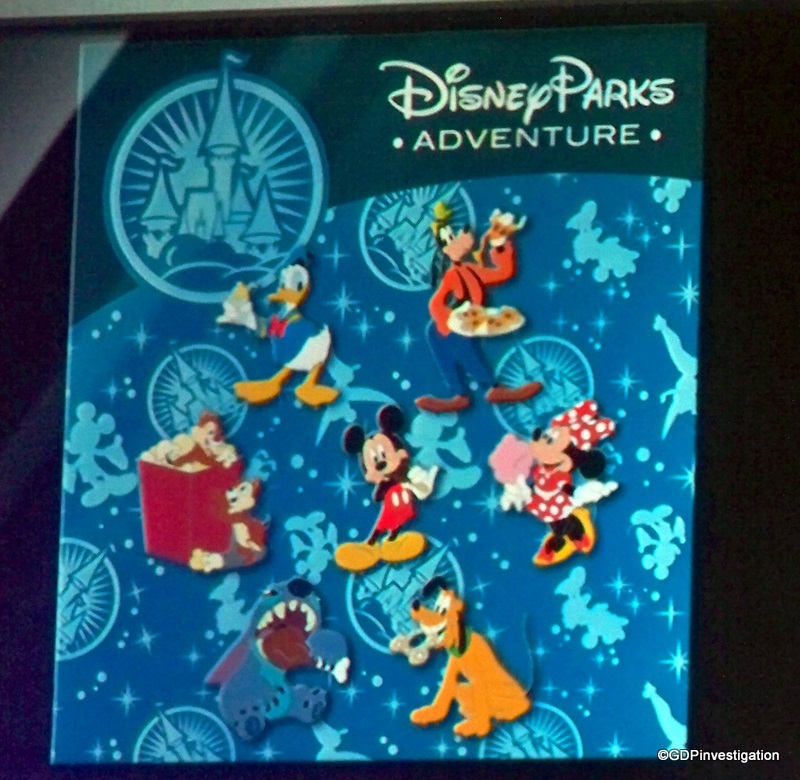 Are any of these fun pins on your wish list? Let us know in the comments below! 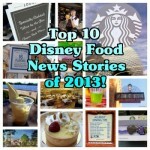 « Disney Food Trend: Popcorn on the Menu! 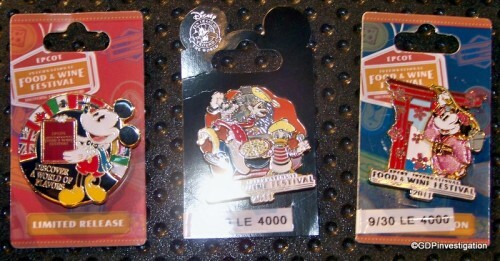 I’m hoping the f&w ones are still available when I go towards the end of the festival! 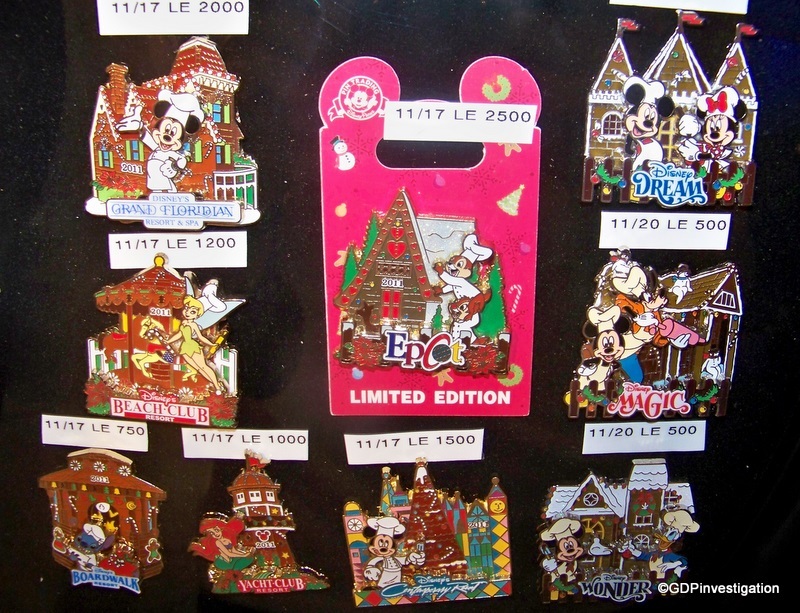 And I always try to get the special gingerbread pins for the hotels we visit during the holidays! 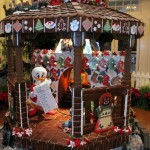 I am soooo excited for the Gingerbread houses!! I might have to pick up a few of those pins to commemorate the occasion! Love the set of mini pins! I’ll have to keep an eye out for those!